Time to take a look back at last year and see what we got done! I encourage other indie developers to do the same. Really interesting going back through my notes, and seeing where I spent my time. From the 14th to the 23rd, I participated in the Ouya CREATE game jam. In it, I created the initial concept for Pig Eat Ball. It started out as a simple, 4-player party game, but has evolved into a full-blown, puzzlish-action game. 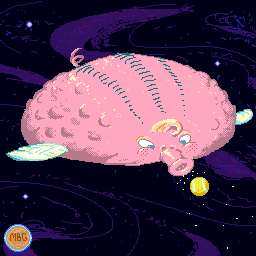 I worked on Pig Eat Ball throughout the year in between other projects and plan to finish it this summer (2014). 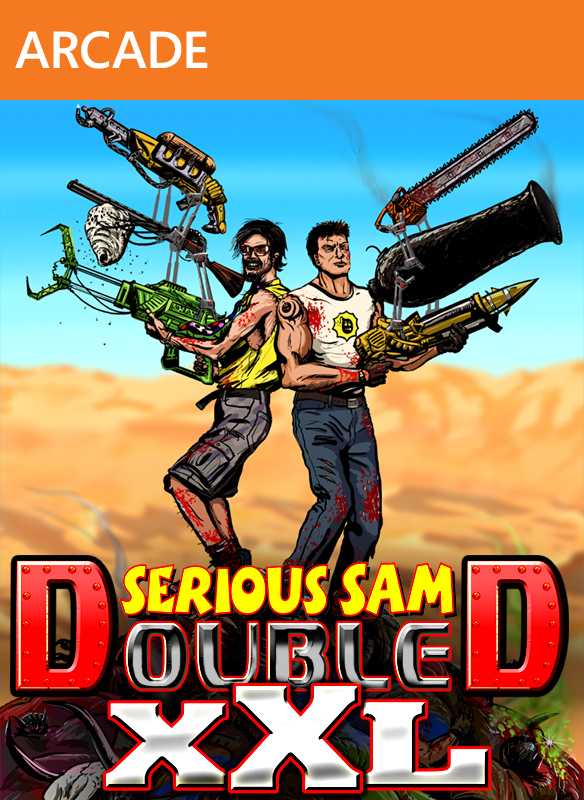 February 20th, Serious Sam Double D XXL launches on XBLA! Our first game for Xbox Live Arcade, and our fifth game for the Xbox 360. I recorded several videos explaining the gunplay in the game, in an effort to get the word out. 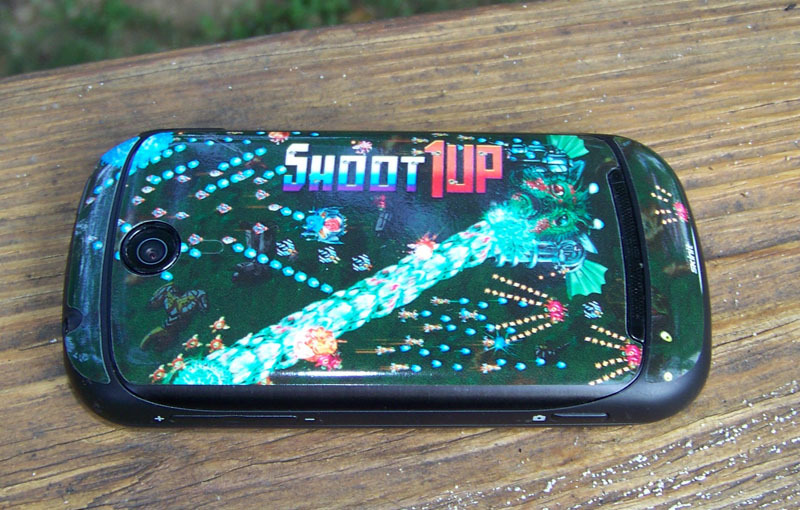 The game was published to XBLA with the help of Mastertronic and Devolver Digital. We had our launch party for SSDDXXL at an event we ran called "Shave and a Haircut 8-Bit" in nearby Louisville, Kentucky. The show was great and we had an amazing turn out from the public. We invited other local game developers to show off their games, in addition to showing our own games. So with that, I bought a Windows Phone 8 myself, retail, got the game running and found it was as simple as specifying a certain memory flag in a manifest file. MS helped us get a hotfix through. Good ding to our review score.. at least it didn't go below 4/5 stars. Pig Eat Ball continues to evolve. At this point, a human player can control the first pig (Bow) while computer AI controls 3 other pigs as they battle it out in different game modes. I added a lot of game mode variety this month. Also began work on an overworld similar to Mario 3, where you move around with tiled-based movements, as opposed to the free-flying in the regular game. This game has been very experimental for me, in terms of design. I've been working out a lot of prototype ideas, to see what's most fun. Started intermittent fixing, menu clean-up, and port changes for Serious Sam Double D XXL with the eventual goal of bringing all the new XXL content to Steam again. The XXL content was added to the game on XBLA. But along the way lots of hacks were put into the code to make it work on the Xbox 360 (leaderboards, hard-coded buttons for menus, etc). It takes a while to clean them up. Starting to add the "single player only" levels, that we now have--much more fun to play. Gave up on trying to make the game work always with three AI characters. Competing against them never felt satisfying enough to make a whole game of it. Switched to "eat all the balls" as a single player game mode and it's instantly a lot more fun. It's got action, but also a slight puzzlish element. Eventually dropped all the work done on the 'music world map'. It was cool, but did not fit. Had a new coop, Matthew Barnes, start programming this month on the editor for the game. Prior, we only had text editing for levels. I've got him working on a visual editor for Pig Eat Ball, and he's turned out great. Work continues on the SSDDXXL Steam port. Very tedious, but necessary to continue to diversify and revive cash flow. October 21st, Serious Sam Double D relaunched on Steam with all the XXL content! In Pig Eat Ball news, we hired a level designer for the game named Andrew Curry. He worked on some previous student games and impressed me with his design skills and concepts. He's since made dozens of great levels and turned out to be a real asset. 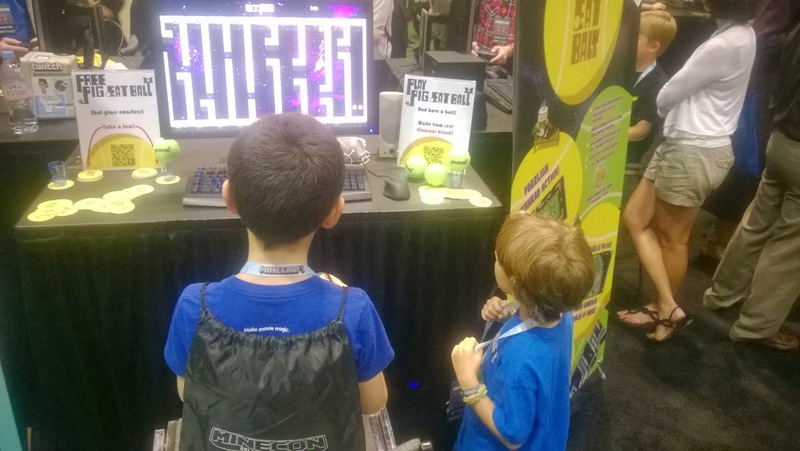 We got to travel down to Orlando to show Pig Eat Ball at Minecon! It was a pretty great show. Well done, plenty of people. Good playtest feedback on the game, seeing where people had problems, also seeing what they enjoyed. Still helping people on the SSDDXXL Steam forums with requests. Released update v1.0.2. Gotta support your games after launch. No fun working on "old games" when your new one beckons you, but it's good for everyone. In Pig Eat Ball, after lots of reviving old code, the visual editor now supports all the single player levels, but also the cool game modes I had working months ago for multiplayer. Tons of new content being added. And now, on to finishing Pig Eat Ball. Hopefully by early summer this year. The game's evolved so much, it's been hard to keep the game page updated with the newest look.